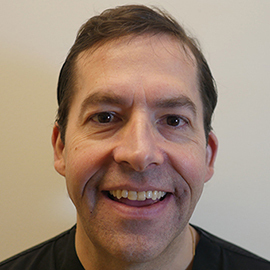 Arch Advanced Pain Management and Find A Better You were founded by Dr. James Sturm, who was born and raised near Canton, Ohio. He went to Ohio University College of Osteopathic Medicine in Athens, Ohio for Medical School. At Ohio University Dr. Sturm helped developed a technique which later received National Institute of Health funding for single nerve cell injections to trace out the pathways responsible for hearing. Dr. Sturm graduated second in his medical school class. Dr. Sturm performed his anesthesia training at the Cleveland Clinic Foundation and his pain fellowship at the Cleveland Clinic Foundation in 1996. While at the Cleveland Clinic Foundation, he treated patients from across the world with some of the most complex pain related issues and sought the most advanced treatments for them. Since completing his fellowship, he has continued to seek out for the most advanced techniques available to assist his patients.